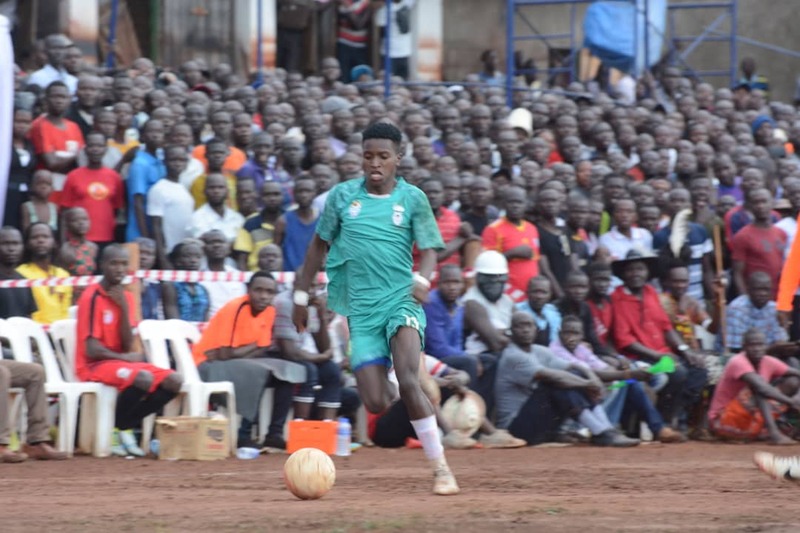 Match-Day 2 of the FUFA Drum 2019 kicked of on Saturday, 13th April, with four matches played across the country. Holders Buganda defeated Sebei 2-1 at the Kiprotich Play Ground in Kapchorwa. Robert Sentongo scored both of Buganda’s goals with one from the spot in the first half. Bukwo Heroes FC player Denis Cherwoto scored the home side’s consolation. Sebei and Admin FC player Isaac Doka Mweru was voted the man of the match in the game. At UTC in Lira, Lango province registered the most convincing victory of the day, beating Ankole 3-0. Allan Okello’s Lango defeated Ankole 3-0. KCCA FC defender Timothy Awany and Amuka Bright Stars duo of Omedi Denish and Moses Aliro scored the goals for the home side. 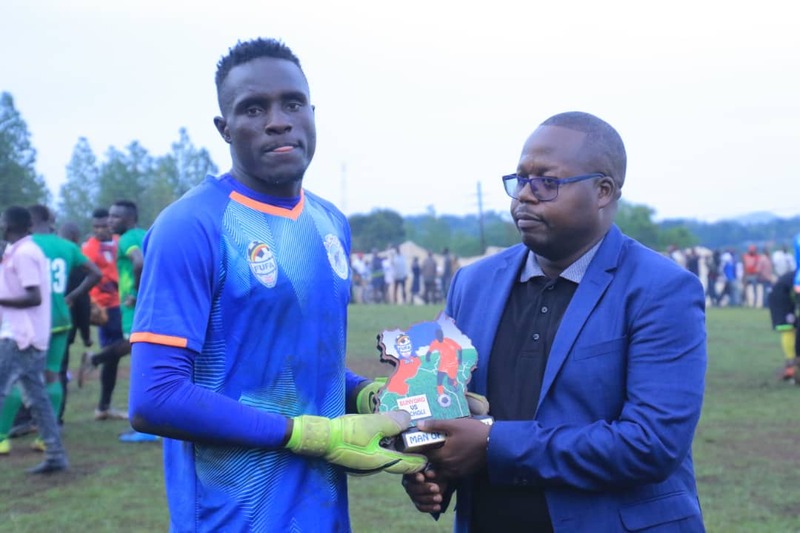 Awany was named Man of the Match and received the prize money of 100,000/= plus an accolade. In Hoima, host Bunyoro bowed down to Acholi in a 2-1 loss at Kigaya Primary School playground. Vipers SC forward Tito Okello scored a brace for the visitors while Brian Aheebwa of Mbarara City got the hosts’ consolation. Vipers’ custodian was voted man of the match in the game bwtween Bunyoro and Acholi. Elsewhere, Kampala lost their second consecutive game in Group A as they were defeated 2-0 by Tooro at the St. Paul’s National Seminary in Kabalore. Ndejje University FC players Ategeka Stephen and Anwar Mustapher scored the goals for Tooro on the afternoon. Anwar Mustapher was voted the Man of the Match. Matchday 2 action continues on Sunday with four other fixtures as Rwenzori host Busoga, Karamoja entertain West Nile, Teso play host to Bugisu while Bukedi are away to Kigezi..
-Rwenzori Vs Busoga @Nyahuka playground, Bundibudgo. -Karamoja Vs West Nile @St Daniel Comboni Primary School, Kotido. -Teso Vs Bugisu @Soroti Sports Ground, Soroti. 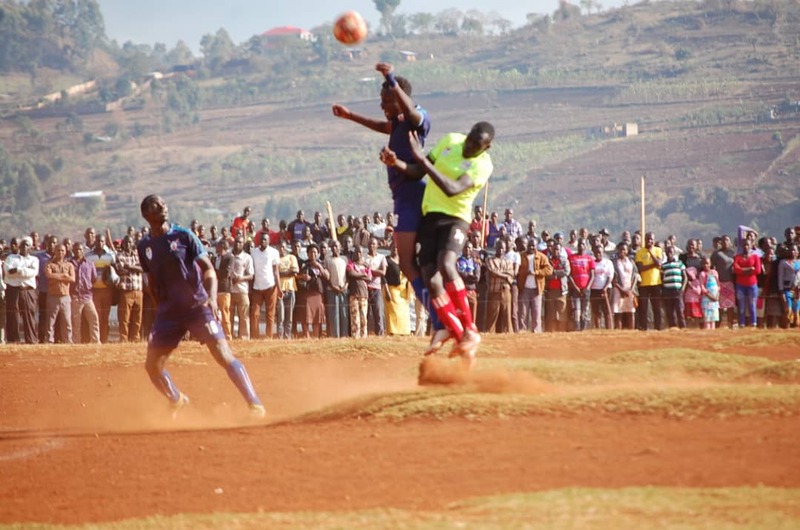 -Kigezi Vs Bukedi @Kabale Municipal, Kabale.